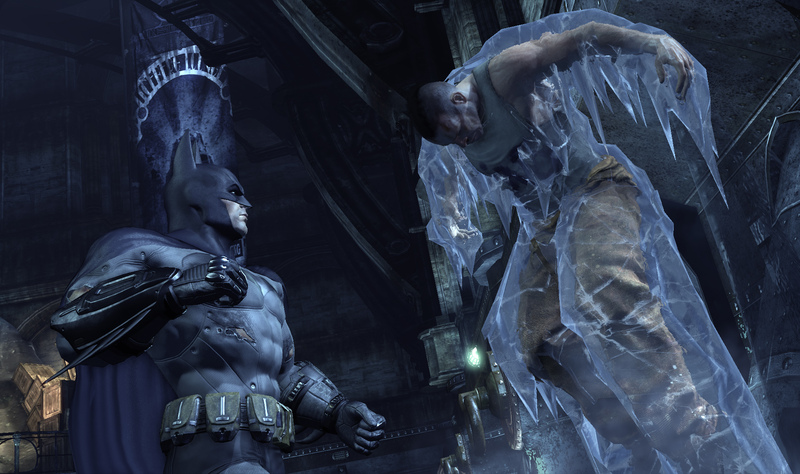 Bats don't like really cold weather. Batman probably isn't too keen either. Batman's rogue gallery isn't just made up of murderous geniuses whose assorted psychosis revolve around a single theme or thread. No, some of them have super powers as well - powers like Mr. 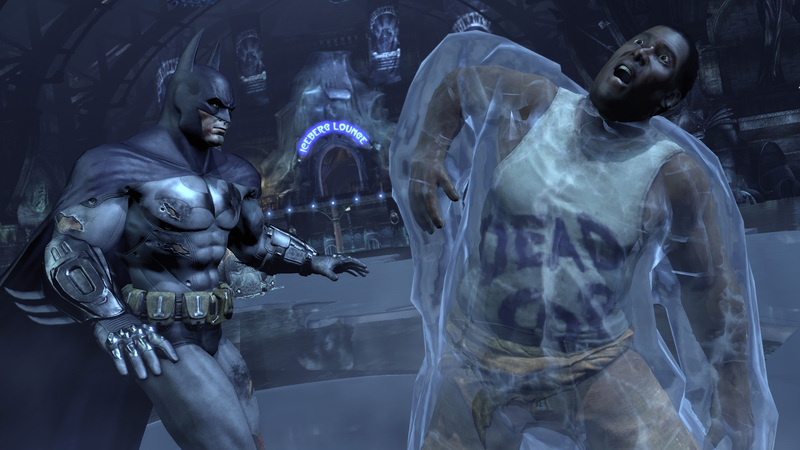 Freeze's ability to survive in fatally low temperatures. Of course, when it comes to Mr. 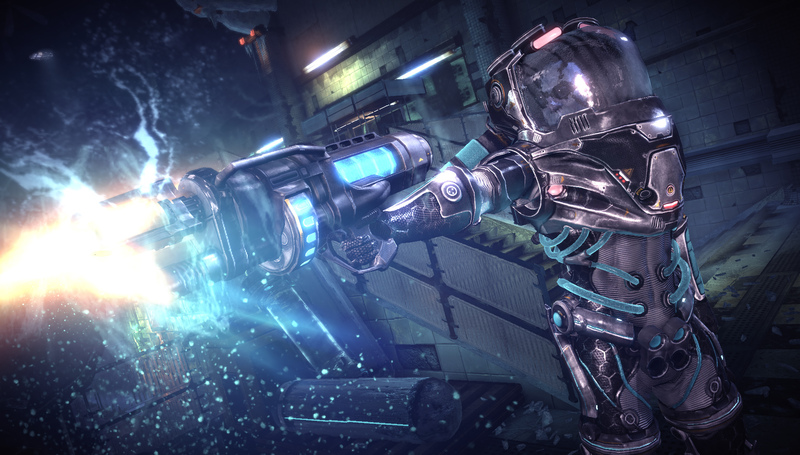 Freeze, it's his freeze ray you really have to watch out for. 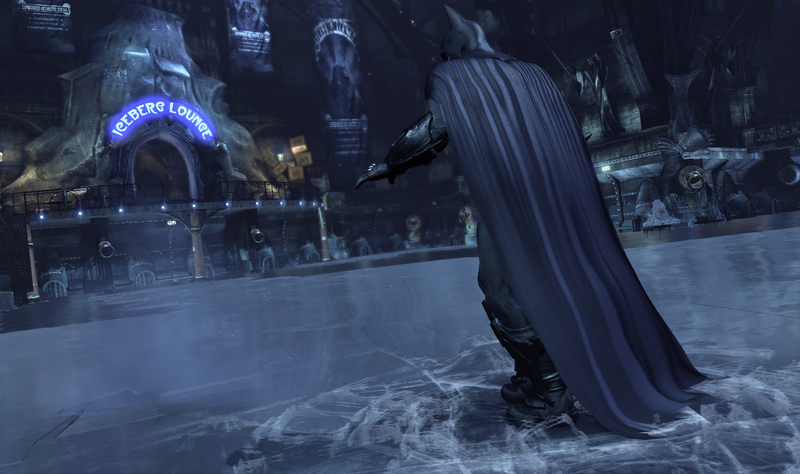 These new screens show Batman battling Freeze, as well as discovering the good doctor's handiwork outside the aptly named "Iceberg Lounge." His unlucky victims appear to be former Gotham City cops, at least if the scrawled messages on their chests are to be believed. 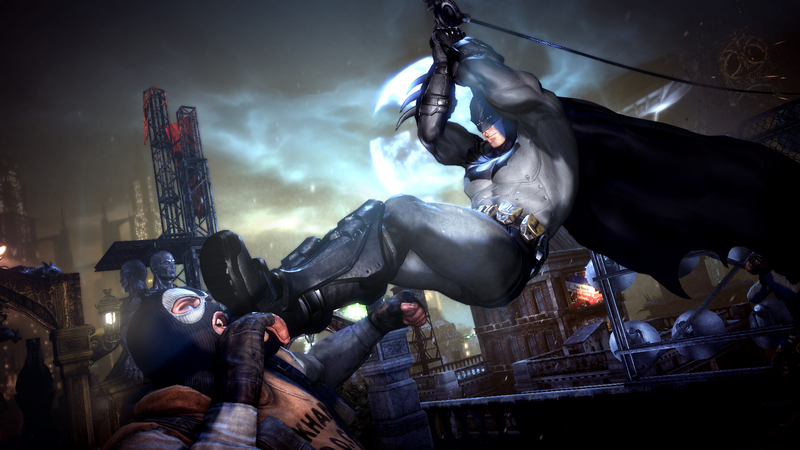 As an added bonus, there's also a shot of Batman doing what he does best: introducing a masked heavy to his bat-boot on the city's rooftops. 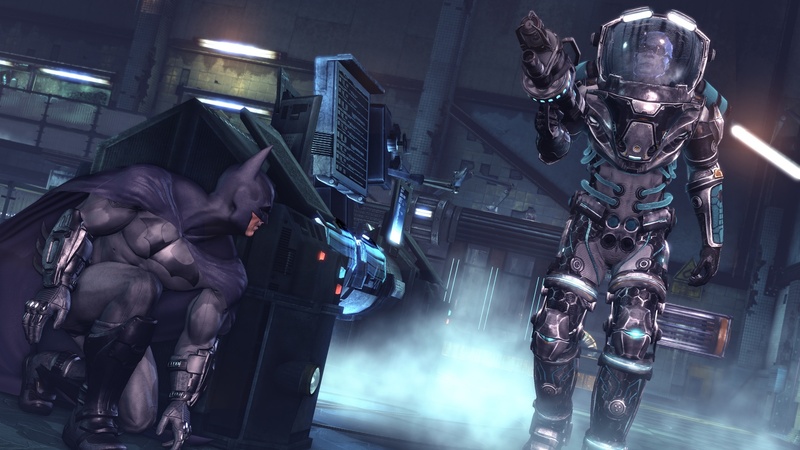 Rocksteady has promised that there will be dozens of hours of gameplay in Arkham City, and with all the villains that make an appearance in the game, it's pretty easy to believe it. 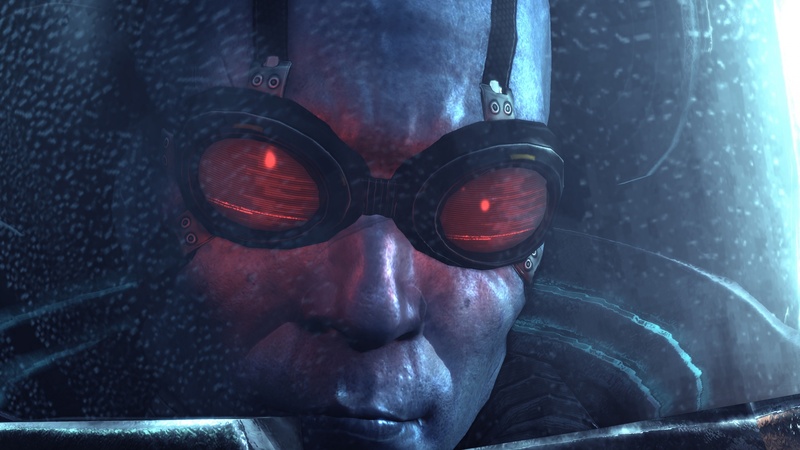 As bizarre as it might sound, I'm hoping that some of the bigger-name villains only crop up in side quests, otherwise, the main story might end up a little crowded.